Wow – what an excellent start to the year. A fantastic, fantastic start to the PGA Season. Do me a favour – I do this all for free and I’ll never charge you guys for the tips. Well – I don’t think so anyway. But if you’ve made money off my tips then please share them? 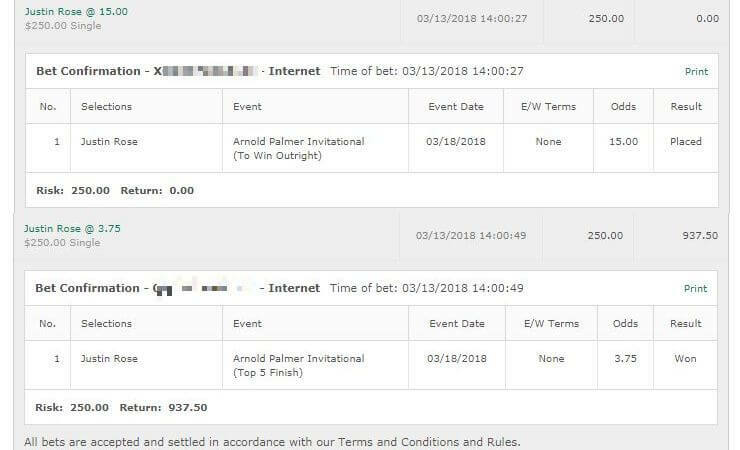 All it takes is posting https://www.GolfBettingTips.org on your Facebook and Twitter etc – it really helps me out and honestly, the more people who are reading the better it is for me as it encourages me to put in as much work as possible. 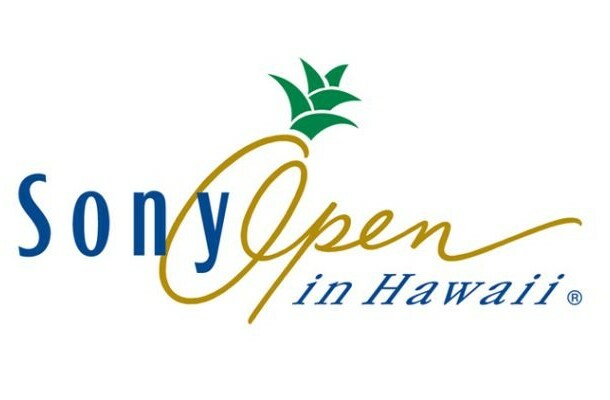 Right – this week is the Sony Open in Hawaii. Last years winner was Jimmy Walker who easily won with a -23. 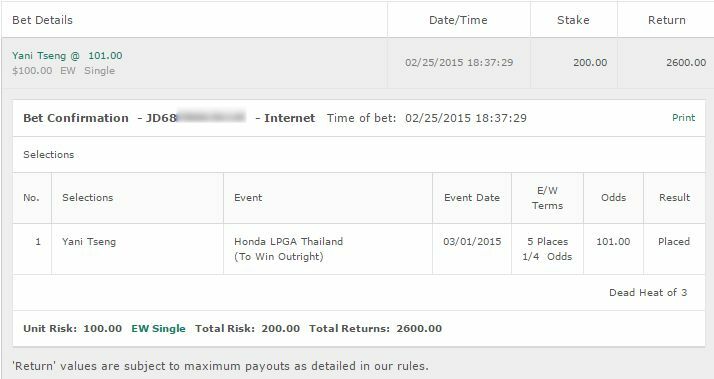 For reference – Scott Piercy came 2nd. Can Walker win for a 3rd time in a row? He had 10th last week and looked solid so he’s coming in on some form. Gary Woodland played this course for the first time in many years last year, where he got a 3rd place finish. He’s had two missed cuts prior to that – however the course has seen a lot of changes lately and his first showing was very impressive. Going into the end of the Year Woodland had some solid results. He had a -5 at the CIMB Classic then a -10 at the WGC HSBC Championships. Nothing too huge but some solid golf. We feel Woodland is worth quarter of a unit bet at the Sony Open and we will see if he can repeat his form from last year. We will be betting Woodland for a top 10 finish at 9/2 odds. It’s a tough field and we just aren’t sure how strongly he can perform or if last year was a one off. Bet: Get 9/2 odds on Woodland Top 10 finish at https://www.GTBets.com. While he didn’t fare too well last year, his form at this tournament has been nothing short of excellent. We will be backing Howell this year although we will do a full unit bet on a top 10 finish. The odds on that one are 13/5 but based on his form here, and his form at the end of last year – we just have to take it. 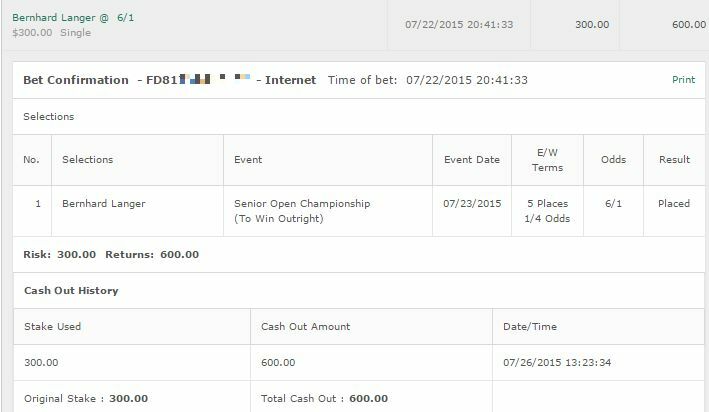 Bet: Charles Howell III Top 10 finish. 13/5 odds at Bovada for Americans.